If you’re considering a new boiler, it’s very helpful to understand what kind of boilers there are, and how they work. 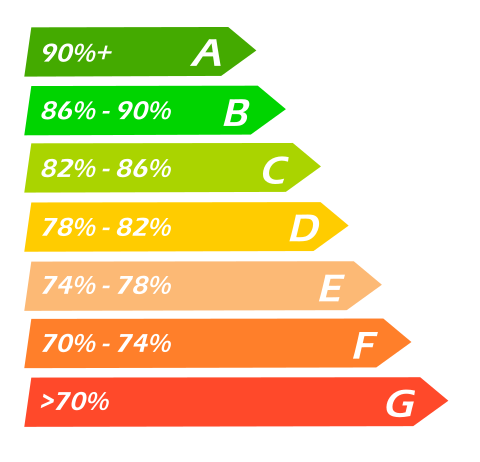 This puts you in the best position to choose the energy-efficient boiler and heating system that’s right for your home and your household. 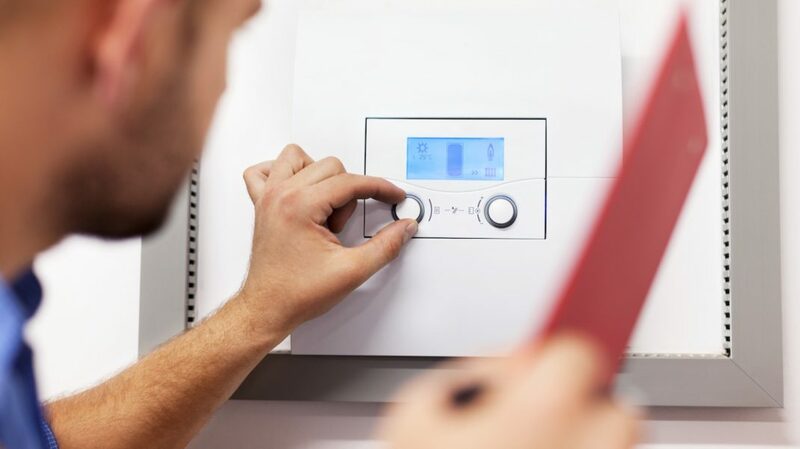 Most of us understand the basics of the main components of a central heating system: the boiler, the radiators and the pipework that connects it all. The boiler heats the water which is circulated through the pipe work and radiators by a pump, before returning to the boiler. From the basic setup described above, a number of different systems and boilers have been designed; below you’ll find the three most common types found in homes within the UK. They all have one thing in common; the ability to extract heat from otherwise wasted flue gasses. From this basic compilation a number of different systems and boilers have been designed; below you’ll find the three most common types found in homes within the UK. They all have one thing in common; the ability to extract heat from otherwise wasted flue gasses. How do regular boilers work? How do system boilers work? How do combination boilers work? A condensing or High Efficiency (HE) boiler can be a combination, regular or system boiler. Condensing boilers are designed to take as much heat from the fuel and combustion products as possible and, as a result, are much more efficient. Older, traditional boilers typically have a single combustion chamber and expel hot waste gasses through the flue at the top of the boiler at around 180°C. These old boilers might be operating at about only 50-60% efficiency. Condensing boilers have a larger and more tightly grouped heat exchanger, or in some designs a second heat exchanger, and gasses are released at only around 55°C, wasting far less energy. Condensing boilers also use less fuel and power and their CO² emissions are much lower than their non-condensing equivalents. This makes them a more environmentally friendly alternative. Recovering and using heat that would otherwise be wasted makes excellent economic sense. Most condensing boilers are now over 90% efficient, which means they use over 90% of the produced fuel to heat the home. In other words, you will be getting £90 worth of heating and hot water for every £100 spent, making condensing boilers extremely effective and economical. Overall system efficiency is determined by many different factors, which includes the type of boiler, radiator size, system controls (pumps, programmers, thermostats), regular servicing, and so forth. High efficiency boilers are designed to fit as easily onto an existing system as a standard efficiency boiler, with no changes to radiators. In line with the Government’s commitment to reduce the UK’s energy consumption and harmful carbon dioxide emissions, a new Building Legislation has been put into place which states that all new and replacement boilers fitted after 1st April 2005 must be condensing boilers where gas and oil is used and have to have a SEDBUK (Seasonal Efficiency of Domestic Boilers in the UK) efficiency rating of either A or B (Exceptions to apply in rare cases). You’ll find conventional boilers in most older homes. These are also called ‘regular boilers’. These non-system, non-combi boilers produce hot water that heats the radiators directly and provides hot water from a cylinder, often found in an ‘airing cupboard’. Usually in systems powered by a regular boiler, there will be a cold water storage tank (also known as a feed, or expansion, tank) above the boiler in the loft. The regular boiler is thus ‘gravity fed’. Water expands as it heats, excess hot water flows from the centra heating system back into the storage tank. A system boiler heats water directly from the mains (like a combi boiler – see below). There are several benefits over a regular boiler. 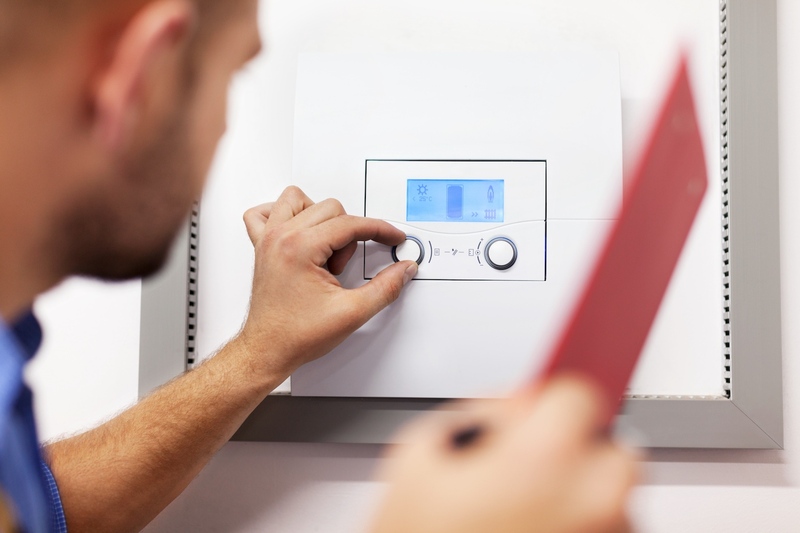 Combination boilers provide hot water for the radiators and to hot water taps on demand. There is no hot water storage tank. As they ake up a small amount of space and are easy to install, combination boilers are very popular. This type of boiler combines the functions of a conventional boiler, hot water cylinder and cold water storage tank. The combi boiler is is fed cold water direct from the mains. When you turn on a hot water tap, the combi boiler takes in cold water from the mains, heats it and sends it out of your hot water tap. 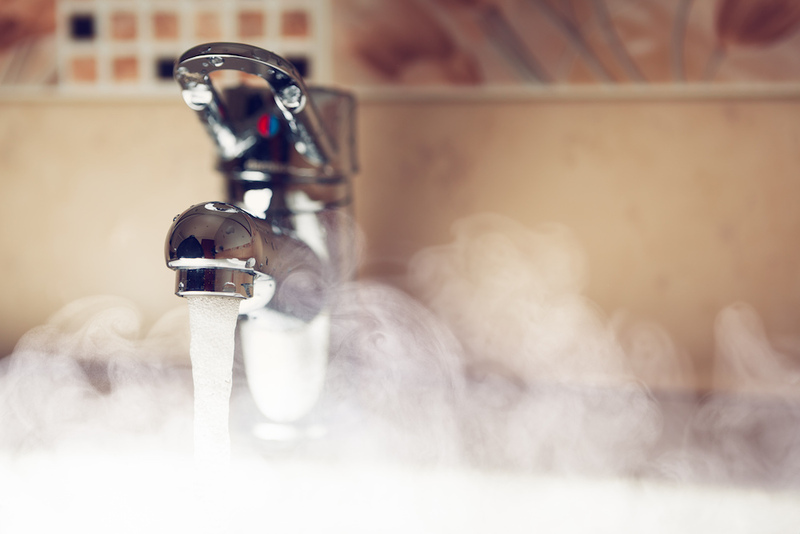 It is possible to combine the benefit of hot-water-on-demand with some stored hot water if you prefer. Ask the experts! 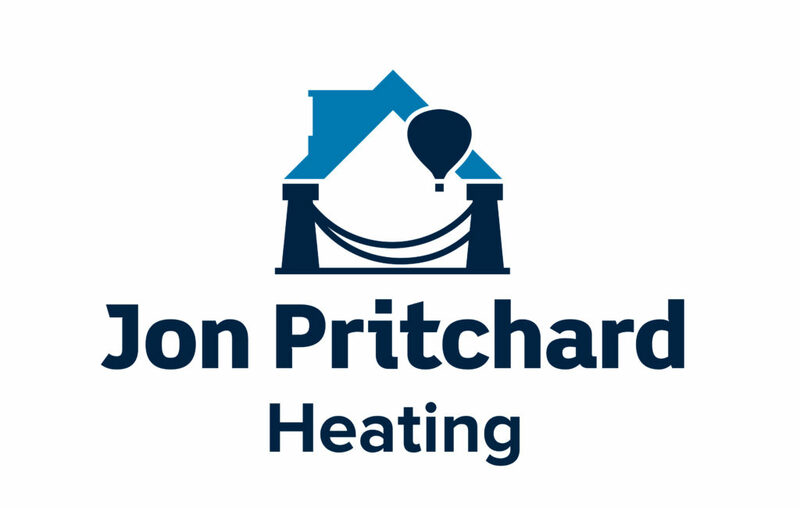 Jon Pritchard Heating can help you choose the right boiler for your needs. Complete our short online form to let us know a little about your home and we’ll be in touch soon to arrange your free home heating survey.